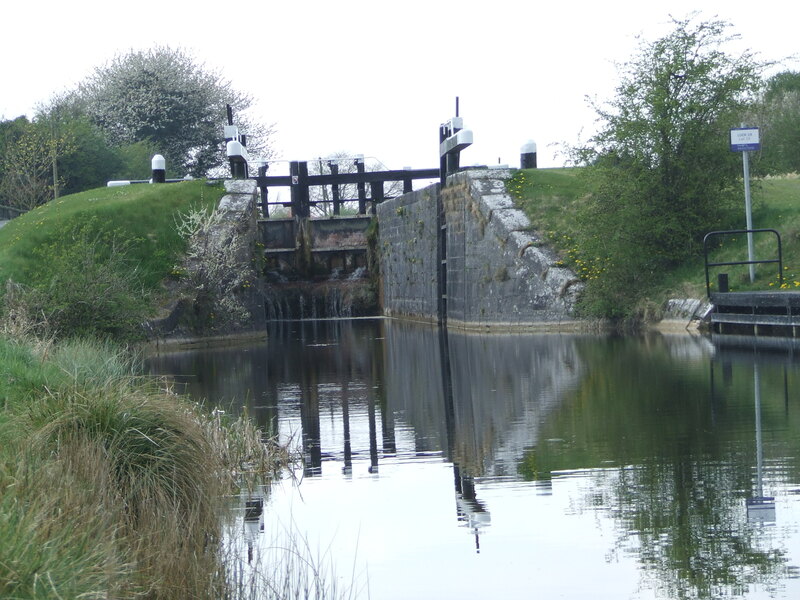 The Royal Canal Amenity Group (RCAG) primarily depends on membership subscriptions to fund its work in restoring and promoting the amenity value of the Royal Canal. So by becoming a member you will not only contribute to our project, but become a part of it. You can also support us in our endeavours by making a donation. Just click the ‘Donate‘ button at the bottom of the page. Members of the RCAG are covered by our insurance for events such as work groups, festivals, recreational activities and promotions organised by, for, or on behalf of the group. In addition to our insurance costs, funding is also required to pay the fees incurred in complying with the statutory requirements of a limited company.